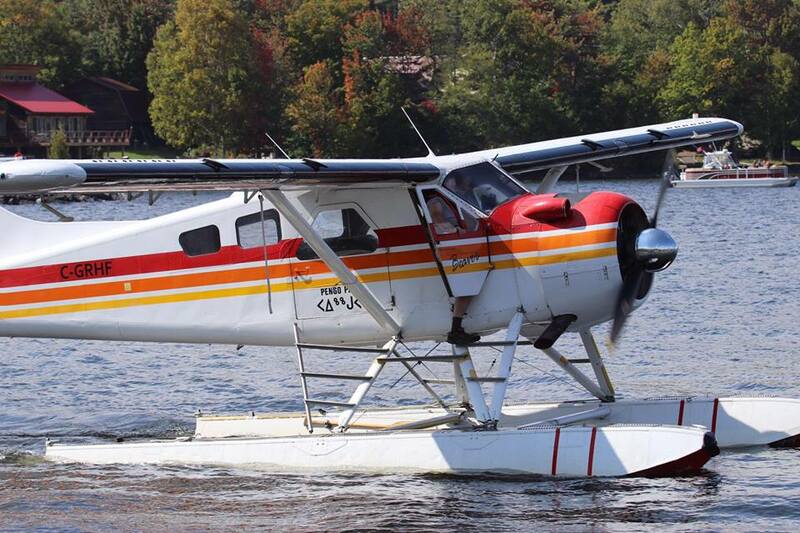 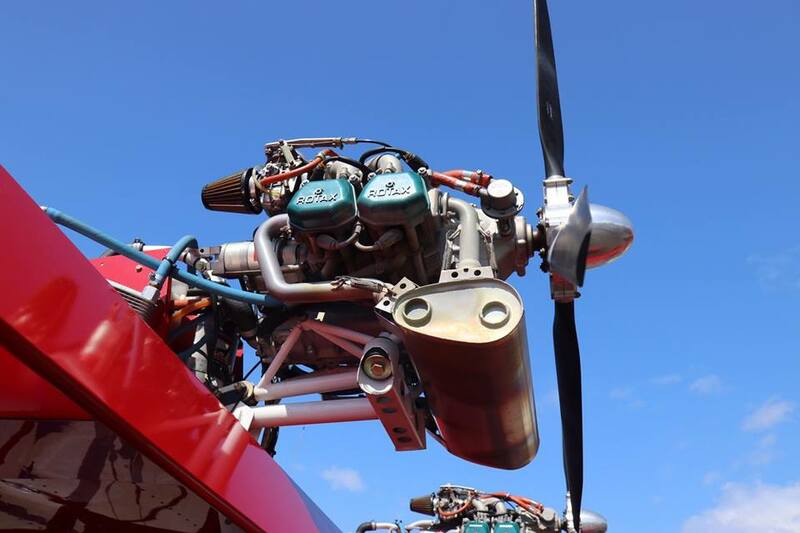 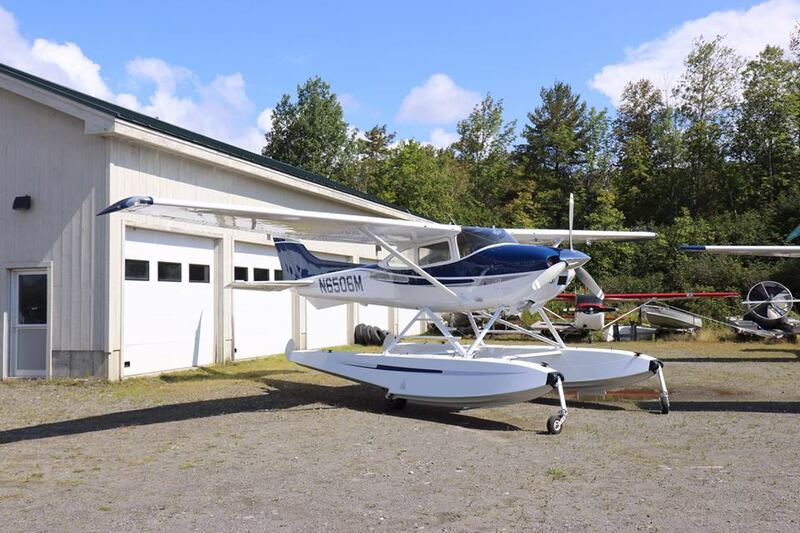 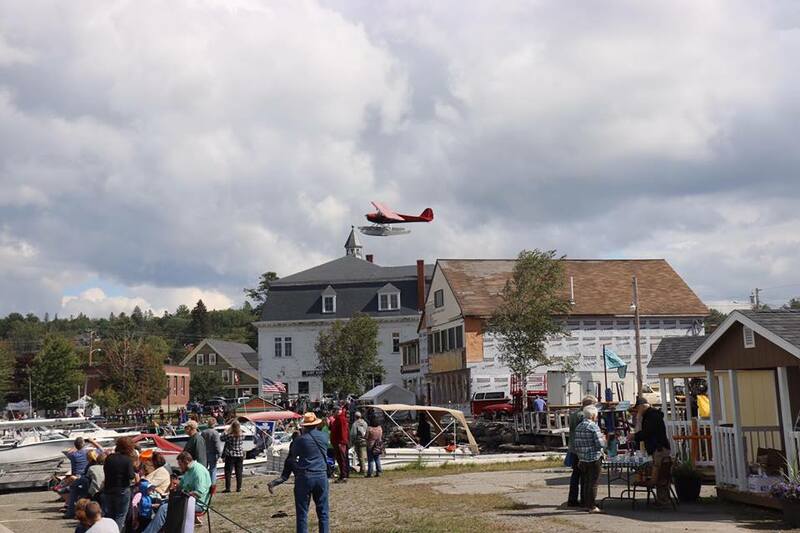 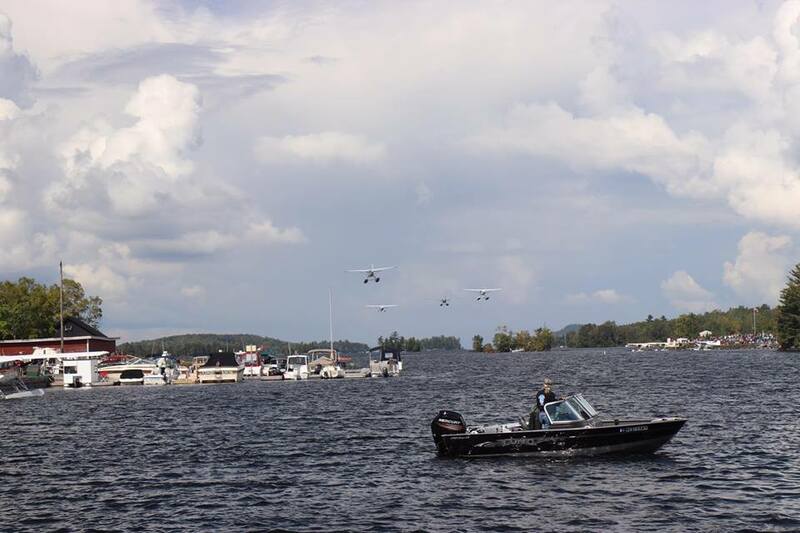 This past weekend was the 44th annual International Seaplane Fly-In here on Moosehead Lake! 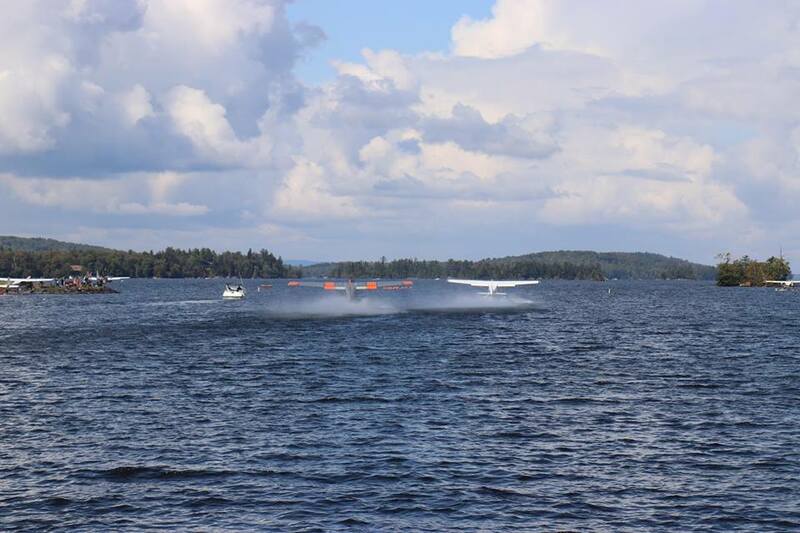 Learn more about this awesome annual event at www.seaplanefly-in.org! 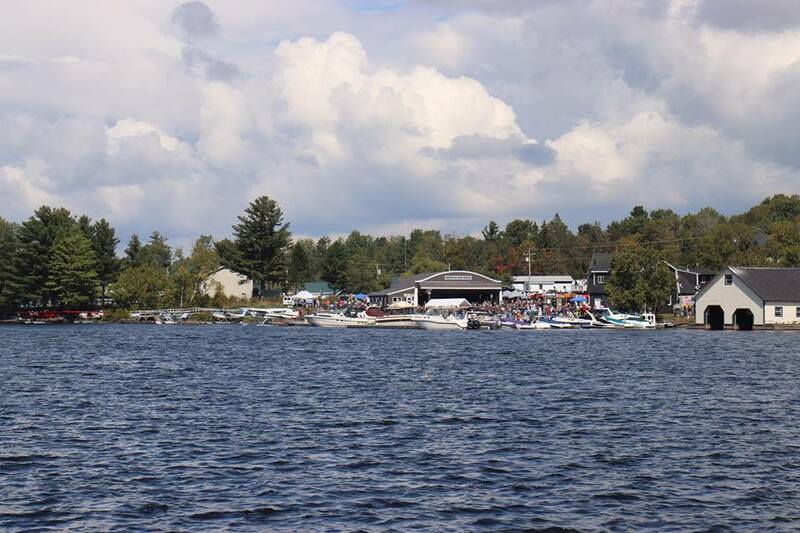 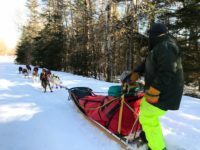 Accommodations book up fast, so make your reservations today for 2018! 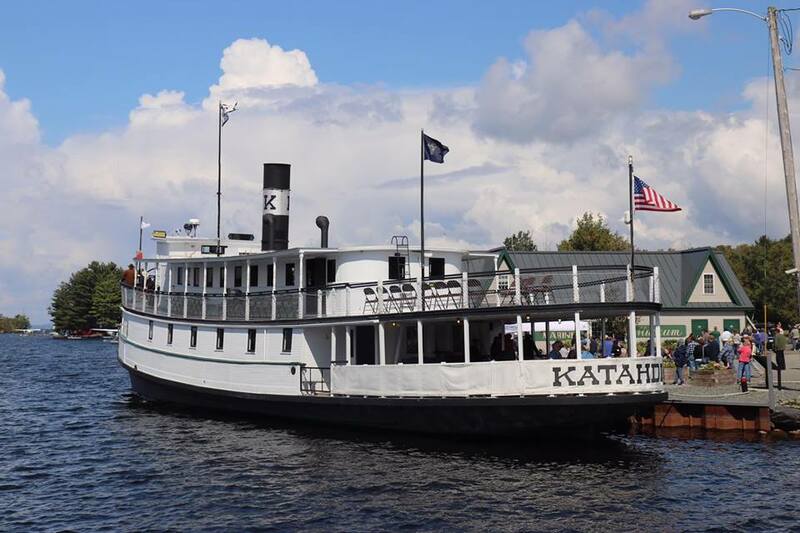 Tomhegan only has four cabins left! 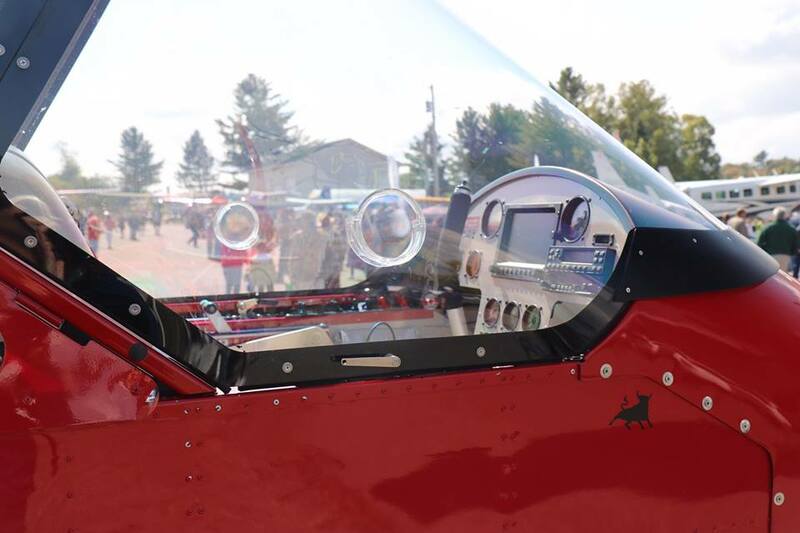 Festivities also include a huge craft fair in downtown Greenville and the annual Fly-In 5k!